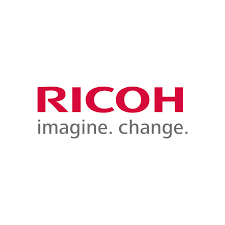 Ricoh transforms the way people work with breakthrough technologies that help businesses innovate and grow. Our focus has always been to envision what the future will look like so that we can help prepare you for success. Today, that means empowering digital workplaces with our broad portfolio of services, solutions and technologies — helping you remove obstacles to sustained growth by optimizing the flow of information and automating antiquated processes to increase workplace productivity.